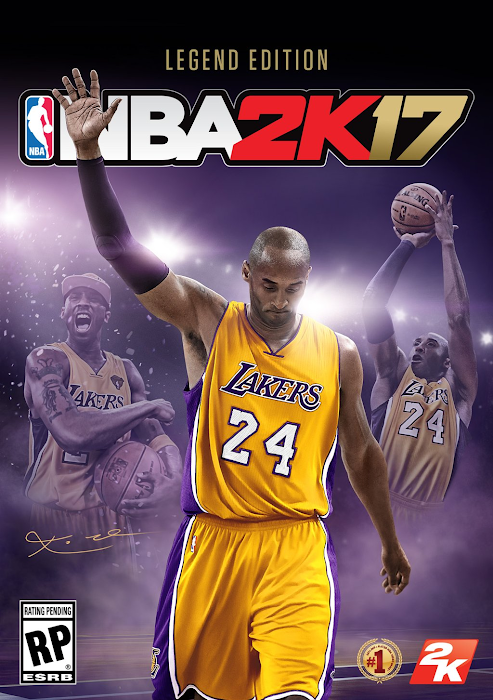 The cover athlete for the standard edition will be unveiled in June at the NBA 2K16 Road to the Finals eSports Championship. 2K also released a trailer titled "Legends Live On". You can watch the full video below. NBA 2K17 launches October 2016 for Xbox 360, Xbox One, PlayStation 3, PlayStation 4, and PC.